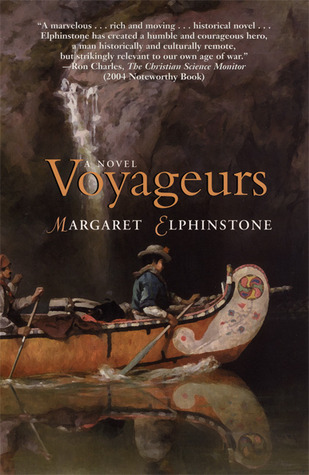 Voyageurs is a novel about a Quaker from a community in North England who travels to Canada to search for his missing sister, around the time when the US and Britain / Canada were just about to go to war. 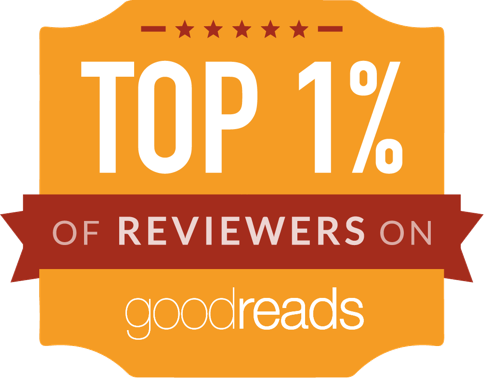 It's a slow novel, enjoyable because it puts the reader in a different time, place and culture. Multiple cultures, really: our narrator is a quaker, but he spends time with voyageurs (fur traders), natives, and settlers. For most of the book, you don't really know whether the main mystery will be resolved - the odds seem insurmountable. So it's the conflict between a devout pacifist and the various societies readying themselves for war which drives much of the tension. And, of course, the difficulties our narrator has with his own nature (which is somewhat less peace-loving and more capable of lust than he would like). It's a book with lots of description, quite a few scenes where people sit around and tell each other their life stories (but then, what else would they do when they are stuck with each other for a long time? ), and a story which includes the odd moment of shock - but not necessarily tension. Big events happen, but there is rarely build-up. This all contributes to making it a slow read - I enjoyed it for its power of displacing me, and for a sense of a time and a world I had not really thought about very much. But it's definitely no thriller. It almost reads like a good novelisation of non-fiction events (i.e. similar to Nathaniel Philbrick's novels), even though it is pure fiction. That, I guess, is a testament to the attention to detail and craftsmanship of the writer.